Are you into fat biking? This winter there are quite a few different events for you! Make sure to check them out before the season ends and the next one starts. 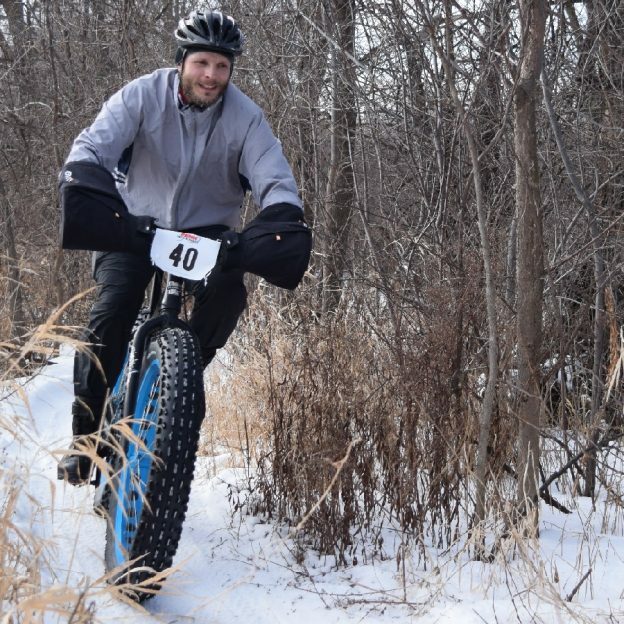 We would hate for you to miss out on some awesome fat biking opportunities here in Minnesota. 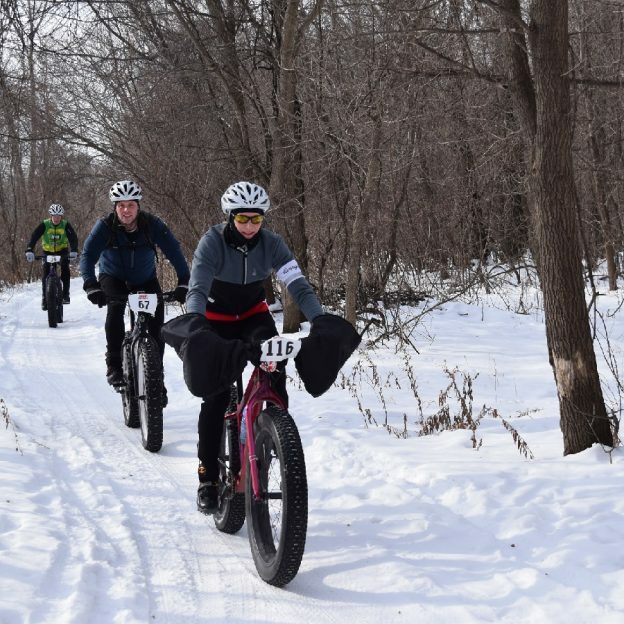 This entry was posted in News, Picture of the Day and tagged #bicycle, #fatbike, #fatbikefun, #fatbiking, #mnbikeguide, #mountainbiking, #nextadventure, #nextbikeadventure, #onlyinMN, #picofday, #picoftheday, #ridemybicycle, #ridemybike, #winterbiking, #winterriding, bike, Bike Guide Minnesota, Bike Guide MN, fat bike, fat bike events, Minnesota Bike Guide, MN Bike Guide, MN trails, Mountain Biking on February 15, 2017 by Stephanie Hunt. This next weekend may still feel far away, but that doesn’t mean you can’t plan for it . We’re back with another list of bike events to for you to choose from over the next ten days. And if you have the urge to find something out of state, we added events from our neighbors that could make for a nice weekend road trip. If you care more about having a good time than competing for first place, then this is the bike event for you. 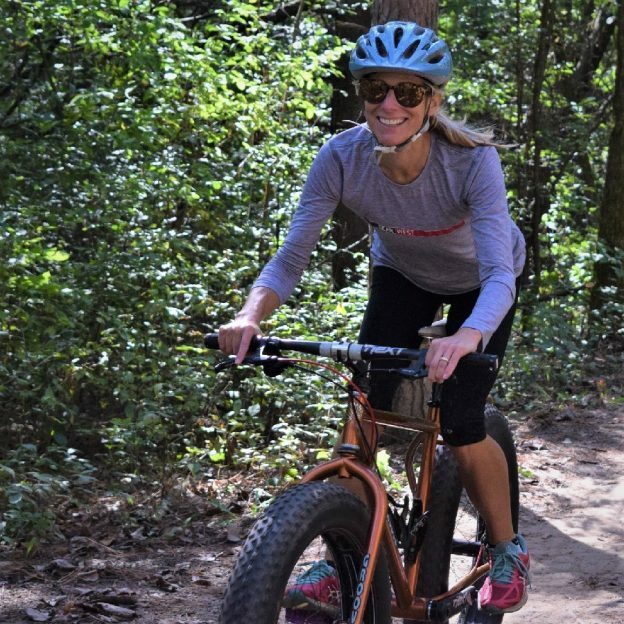 This relay bike event is geared towards those who are relatively new to riding fat bikes, or are nervous about competing solo for the first time. There’s a two-hour option for teams of 2 or 3 riders, and a 4-hour option for teams of 2 – 4 racers. 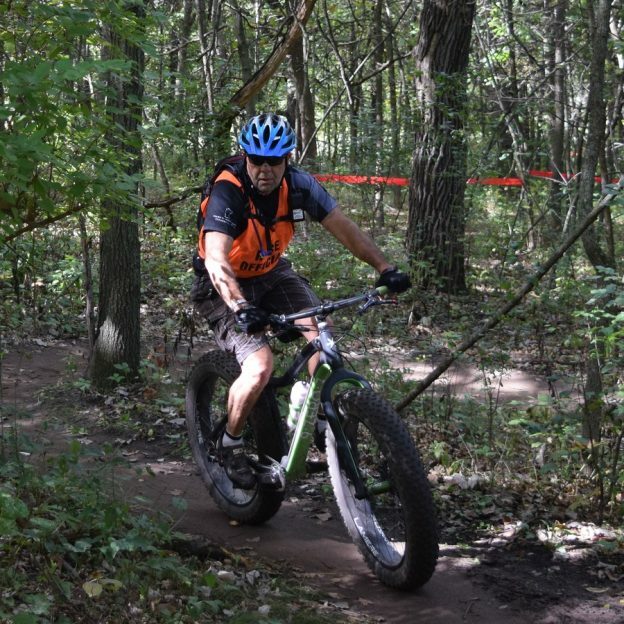 There’s also a solo 2-lap for those just getting into fat biking and mountain biking. Start a new tradition with the Waconia Brewing Company’s inaugural bike event. It’s an 8-hour event starting at 2:00 PM. You register on the day of the ride starting at 11:00 AM at the brewery. Registration is free with the donation of a canned or dried food donation to the Waconia Food Shelf. These bike events should give you nice selection through Presidents Day. If you can’t make any of these, then there’s plenty of events going on every month in the Minnesota Bike/Hike Guide. Just keep an eye out so you can find your next chance to ride. If you feel like heading out west to North Dakota next weekend maybe you can cap it off with this bike event. 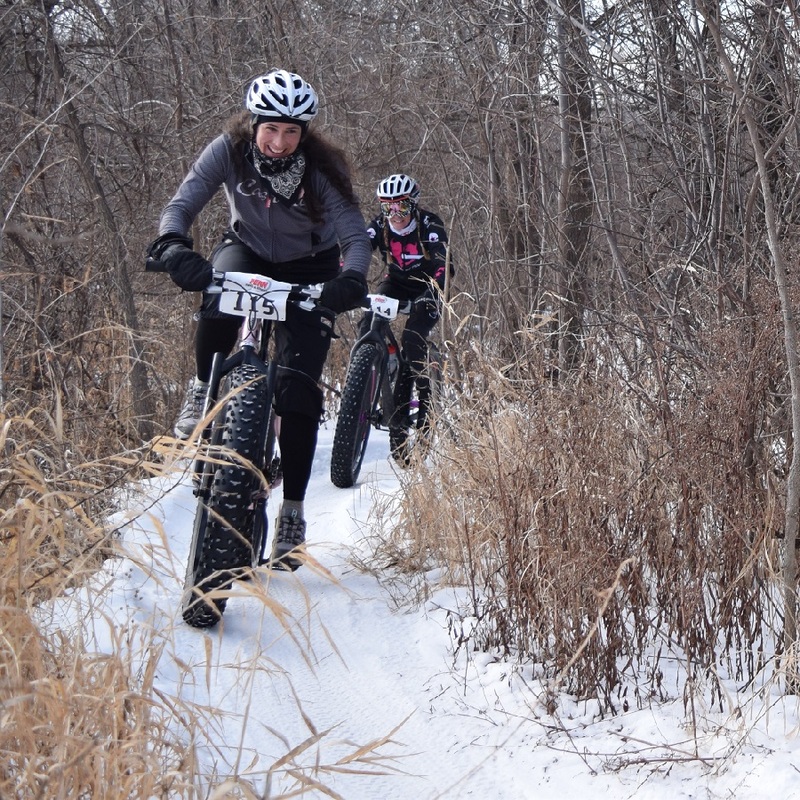 It’s a fat bike-exclusive race for all skill levels consisting of 15-20 miles on Grand Forks’ Greenway trails. It’s a loop that starts and ends at Rhombus Guys Brewing Company. The main discussion this year be about the steps being taken to make transportation healthy, and the Complete Streets strategy that makes sure roads are usable for everyone. It’s open to the public and admission is free. It’s the perfect time of the year for a free bike ride that takes riders from Bondurant, IA to Berwick, IA via the Chichaqua Valley Trail. They’ll then turn around and go back to Bondurant which will result in a ride roughly 10 miles long. After the ride, participants will be able to enjoy a much-deserved meal at Reclaimed Rails or Founders Irish Pub. 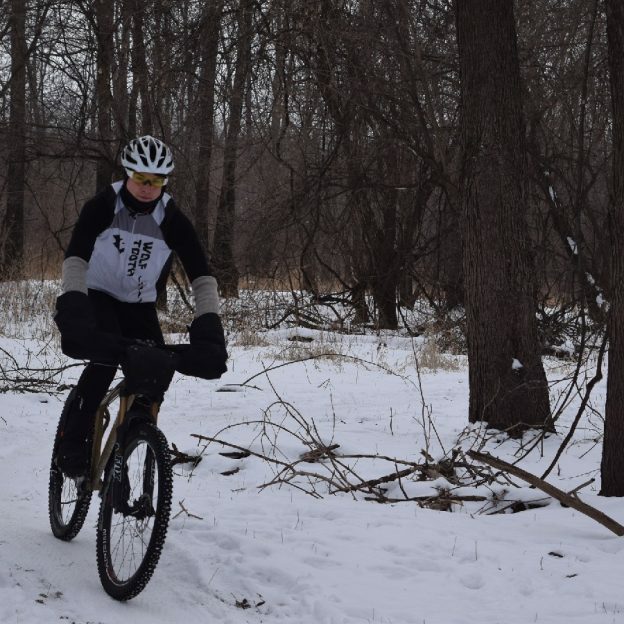 This entry was posted in News and tagged #BloomingtonMN, #fatbiking, #next adventure, #nextadventure, #nextbikeadventure, fat biking, Fat Vasa Race, Minnesota River Bottoms, next bike adventure, Wolf Tooth on February 12, 2017 by Andrew Ellis. Bike Pic Jan 31, Does This Picture Look Familiar To You? Does today’s featured pic look familiar to you? If not you might want to check out the link below to figure out where it came from. As we pedal into our 10th year as your go-to source for biking tourism our mission hasn’t changed. We’re committed to helping you find your next adventure on two wheels. To do that we’ll keep scouring the Land of 10,000 Lakes for the best bike trails, roads, and events. As we do that, we hope the photos we shoot are help you start your day off with a smile. Do you have a fun bicycle related photo of yourself or someone you know that we should feature? 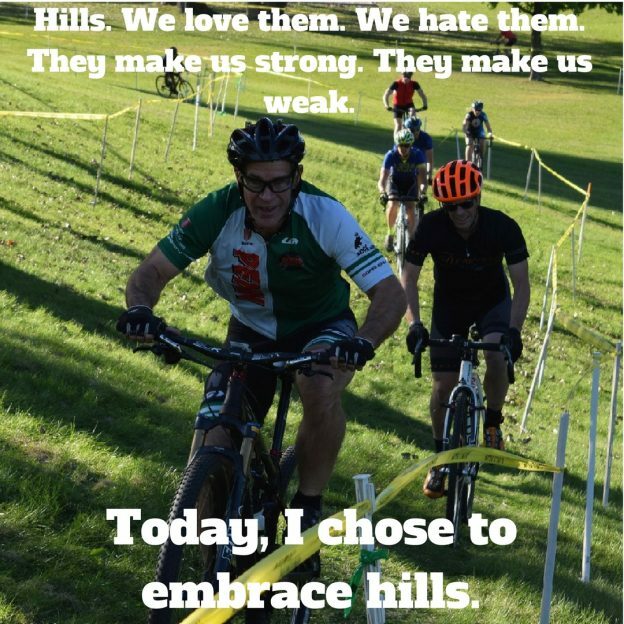 If so, please send your photo(s) to: editor@HaveFunBiking.com. Each photo should include a caption containing who is in the photo (if you know), and where the photo was taken. All photos need to have a width of 1,000 pixels or larger for consideration. If your photo is chosen to be featured, then you will receive photo credit and acknowledgment on Facebook and Instagram. As we continue to encourage people to bike, check out our Destination section on HaveFunBiking.com for your next bike adventure. 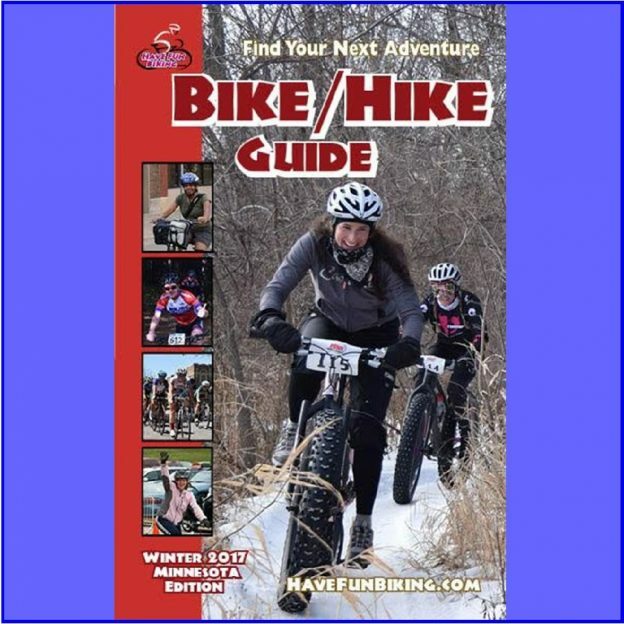 Also, check out the MN Bike Guide, which is now mobile friendly as we enter our 8th year of producing the guide. So bookmark HaveFunBiking.com and find your next adventure. Also, be sure to share all our pics with your friend and remember to smile. And you never know when our cameras will be around the next turn ready to document you pedaling away. You may even become one of our Pic of the Day posts! Have a great day, and here’s to your next bike adventure! 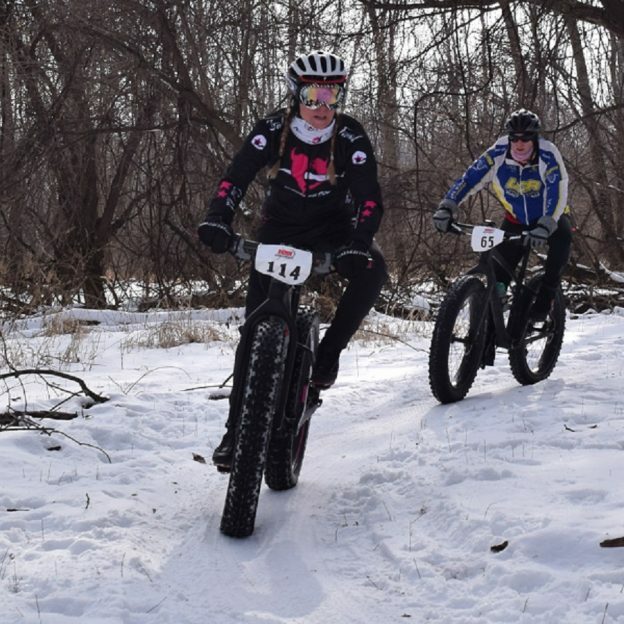 This entry was posted in News, Picture of the Day and tagged #bicycle, #fatbike, #fatbikes, #fatbiking, #mnbikeguide, #mountainbiking, #nextadventure, #nextbikeadventure, #onlyinMN, #picofday, #winterbiking, Bike Guide Minnesota, Bike Guide MN, Minnesota Bike Guide, MN Bike Guide on January 31, 2017 by Stephanie Hunt. “The difference between ordinary and extraordinary is that little extra.”- Jimmy Johnson. This Monday, don’t be ordinary, be extraordinary! It may be a little stormy but we are in for a mild week compared to last week! Get out and soak up the fun and fresh snow while you can! 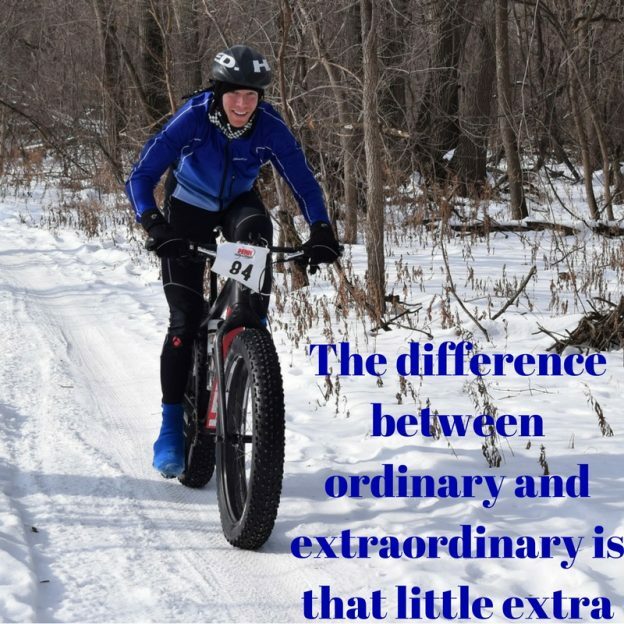 This entry was posted in News, Picture of the Day and tagged #bicycle, #fatbike, #fatbiking, #midwestmoment, #nextadventure, #nextbikeadventure, #onlyinMN, #picofday, #picoftheday, Bike Guide Minnesota, Bike Guide MN, Fat Bike Fun, Minnesota Bike Guide, MN Bike Guide on January 16, 2017 by Stephanie Hunt.